SEATTLE – An immigration judgedeclined to release an Iraq War veteran from custody Wednesday while he fights the government’s efforts to deport him. 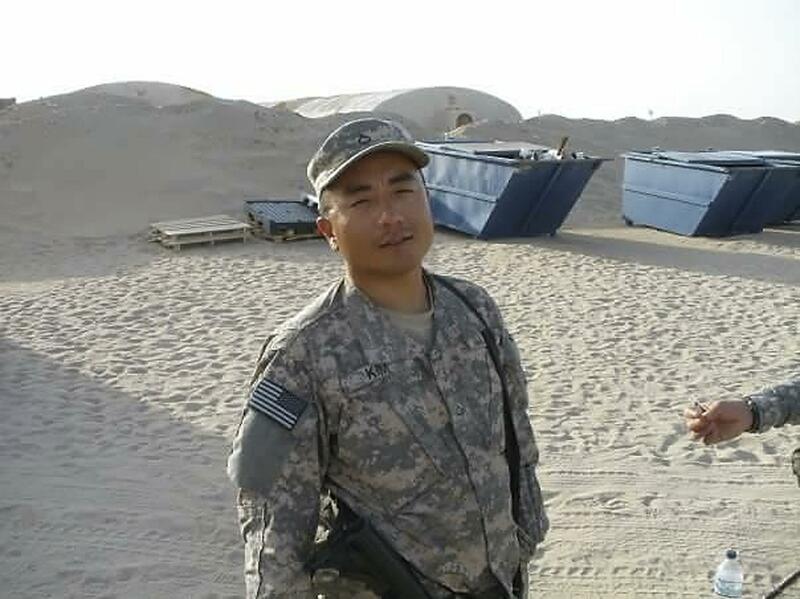 Chong Kim, a South Korean immigrant and green card holder from Portland, struggled with drug addition, homelessness and post-traumatic stress following his time in Iraq in 2009 and 2010, leading to convictions for burglary and other charges. But immigration agents arrested him in April and brought him to a detention center in Tacoma. They plan to deport him because of his convictions. His immigration troubles stem primarily from two incidents – a burglary and another case, which his lawyer described as a “dumb prank,” in which he filled a beer bottle with gasoline, lit it on fire and threw it at a concrete outer wall at the back of a hardware store. After the first matter, in 2013, he faced deportation. The judge let him go – but warned him not to get in trouble again, former Staff Sgt. Ryan Kell, who was Kim’s team leader in Iraq, told the Associated Press in July. Jason Phebus, 31, of Gresham, Oregon, is an Air Force veteran who began drinking heavily – and later using harder drugs – as he had a difficult time transitioning into civilian life. He said Wednesday that he met Chong in the VA’s substance abuse program, and he credited Chong’s friendship and advice with helping him make it to where Phebus is today – in recovery with a steady job. Published: Oct. 4, 2017, 5:01 p.m.